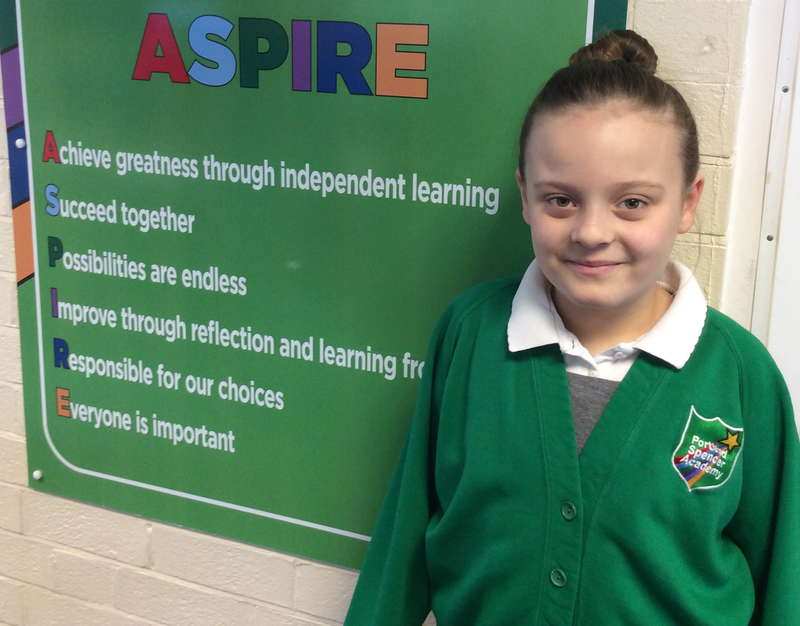 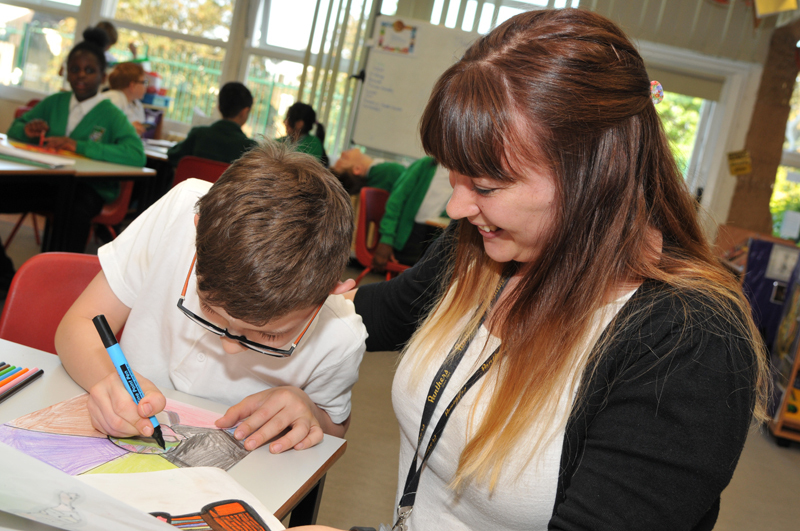 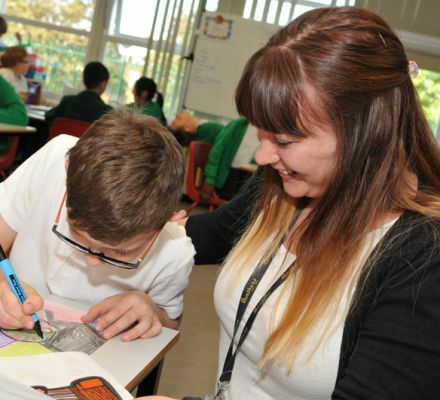 Successes build on the school’s ASPIRE pact, which encourages exciting learning and a culture of high expectations. 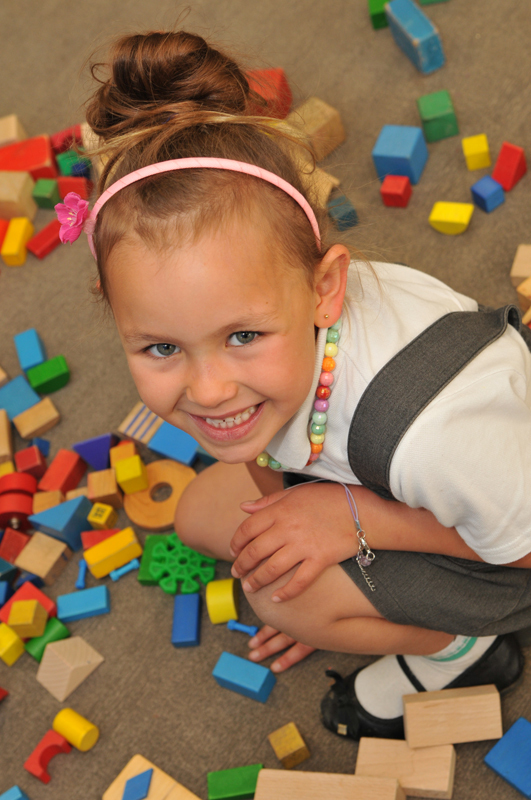 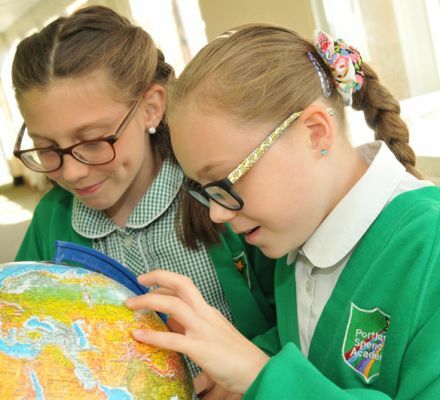 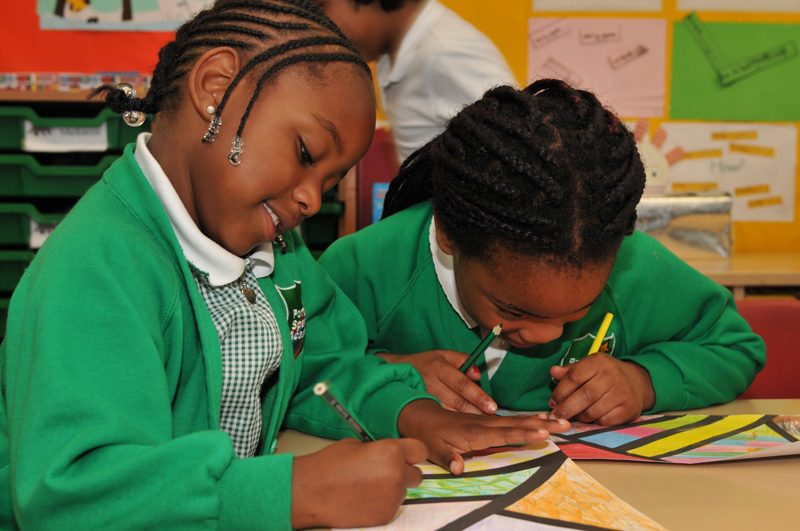 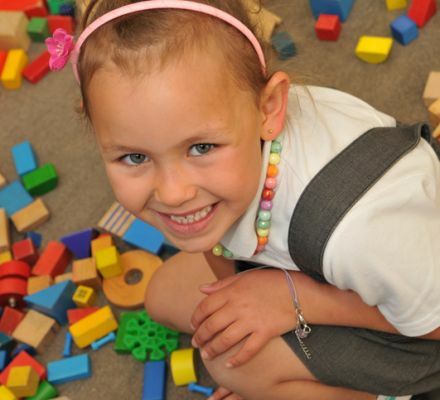 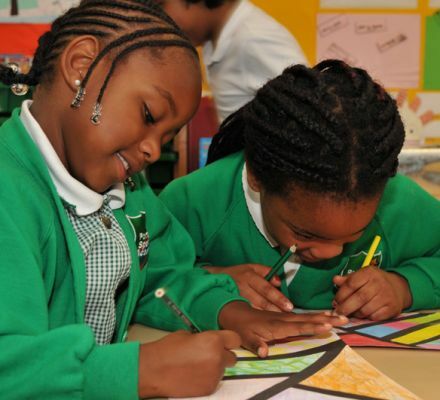 Key stage 2 results are seen as providing the foundation for successful learning and secondary level and beyond. 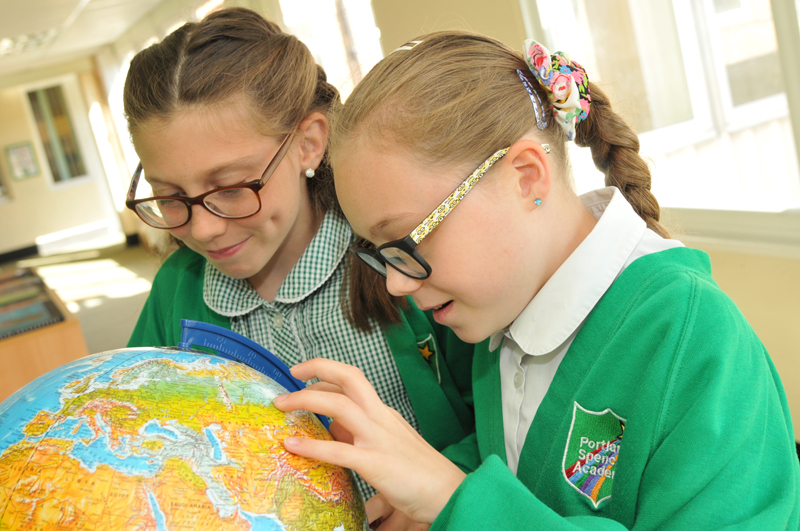 As the letter concluded, the learning fostered by Portland Spencer will stand pupils in good stead, setting them up for success.